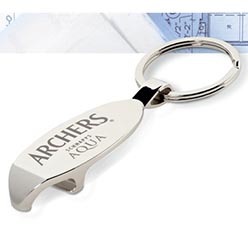 Thank you for your interest in our Cheers Torch & Bottle Opener Keyholder. Please complete your details on the 'Quick Quote' form and click the Submit Button at the bottom of the page. 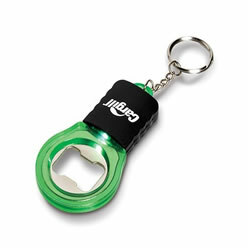 A customer service consultant will contact you about the Cheers Torch & Bottle Opener Keyholder with a quotation. There are different types of key holders readily available in the market. You should always buy branded and high quality products that can last for a long time. 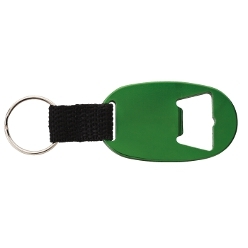 If you plan to buy a good and versatile key holder for yourself or to gift it to someone, then you can check out â€œCheers Torch & Bottle Opener Keyholderâ€. 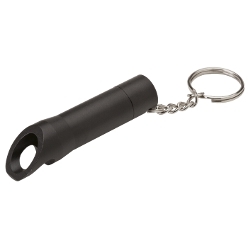 This keyholder comes with 3 x AG 3 button cell batteries and from AS brand.